Spring has finally won out in the weather where I live. Warmer temps have caused flowers to burst out, so I thought it would be nice to do an homage to the Earth’s beauty. 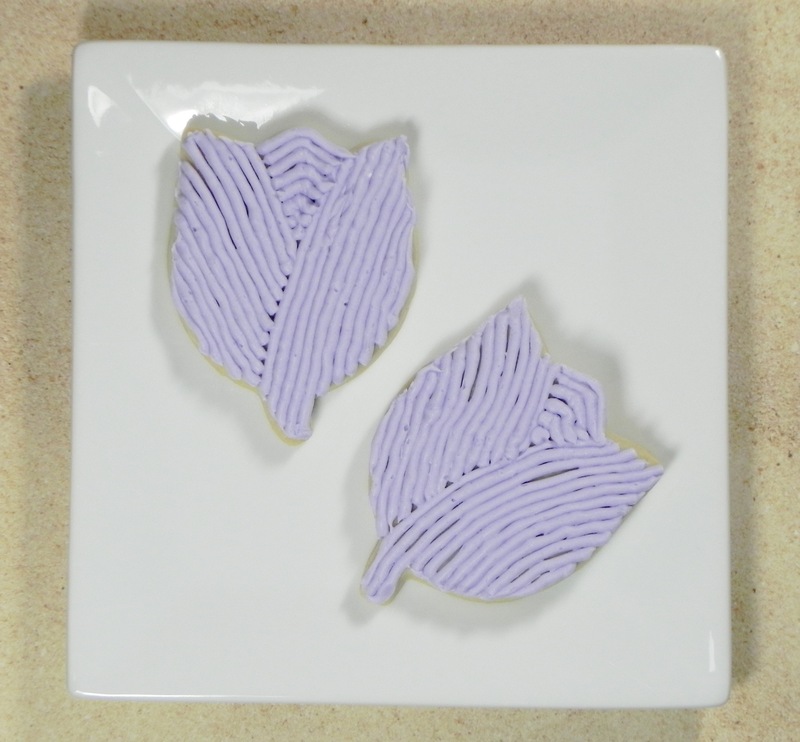 Thinking it would be fun to decorate flower cookies, I got a cookie cutter in the shape of a tulip and went on the hunt for a sugar cookie recipe. Truth be told, I haven’t done roll-out cookies in forever. I am more of a drop cookie gal, but this was about cookie art. So, I found a recipe that was already vegan to make things easier. The only alterations I had to make were to add water for dryness at high altitude, and to switch some of the tapioca flour to all-purpose flour because the extra water makes very fine flours turn to wallpaper paste. I chose a large Wilton cutter to have a greater backdrop for decorating, but it also made the work go faster. Use any cookie cutters you like; the bake time is a range from small to large sized cookies. In the bowl of a stand mixer, beat together margarine and sugar until light and creamy. Add in water and vanilla and beat again. Add flours and salt and mix well to form a smooth dough. Cover and chill for 1 hour or until firm. Preheat oven to 350F. Divide dough in half and work with one half at a time; keep remaining dough covered. On a floured work surface, roll dough out to desired thickness (1/8” for crispy cookies, 1/4” for soft), cut into shapes, and transfer cookies with a spatula to ungreased cookie sheets. Bake for 8-24 minutes or until lightly browned around edges. Cool slightly before transferring to a rack to cool completely. 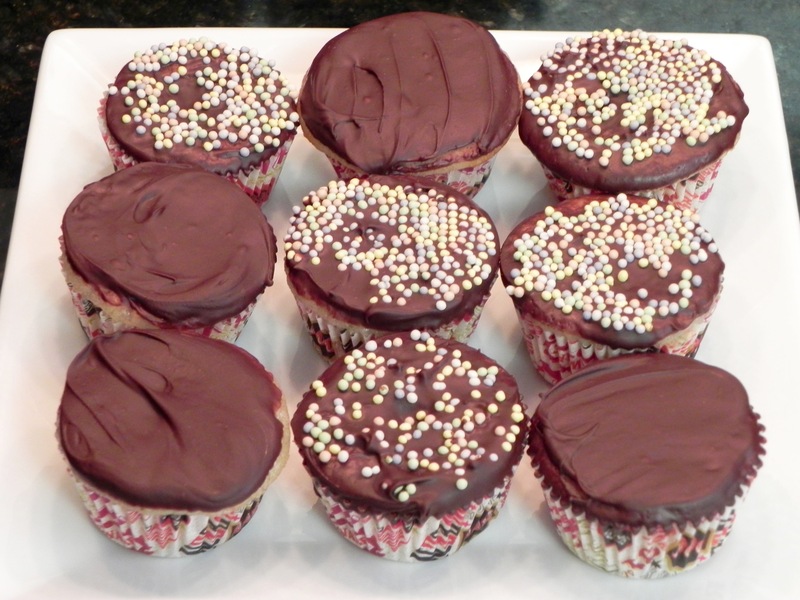 Decorate with frosting once fully cooled. Makes 3-6 dozen cookies. When I write blog posts, they usually include a few words about how the baked good was altered and include a recipe. Well, not this week. I have spent 8 hopeless days trying to produce an egg white based flourless cookie by using Aquafaba (the bean liquid from chickpeas). The substance makes a wonderful meringue cookie and is supposed to act in other eggy ways. I’ve used it in my super flegg egg substitute, but never as a stand-in for egg whites. It’s apparently going to require quite a few more trials. 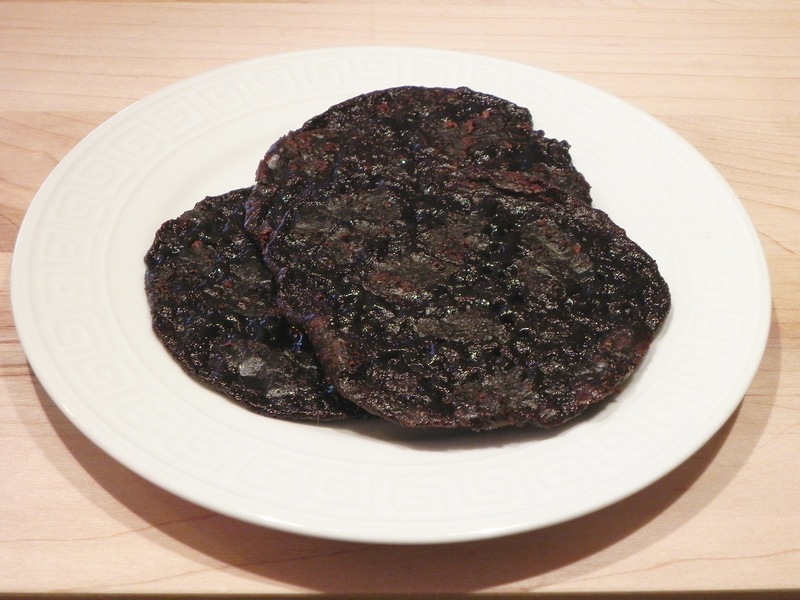 The recipe for a flourless fudge cookie sounded like a challenge, but not as great a one as it turned out to be. The recipe called for whisked egg whites. I replaced them with whisked aquafaba and got an ooey gooey un-cookie like substance. Next I thought to whip up the chickpea water in the stand mixer to get more volume, but was still unsuccessful. Then I tried switching brands of canned chickpeas and discovered that the included brine varied immensely and a thicker liquid got me closer to a cookie but not exactly. The baked cookies were a bit gooey and rubbery at the same time, although my hubby thought they were good dipped in espresso. So, today’s post will not include a recipe. This egg white substitution is still a failure and requires more testing. And more research. I plan to get it right one day, just not today.